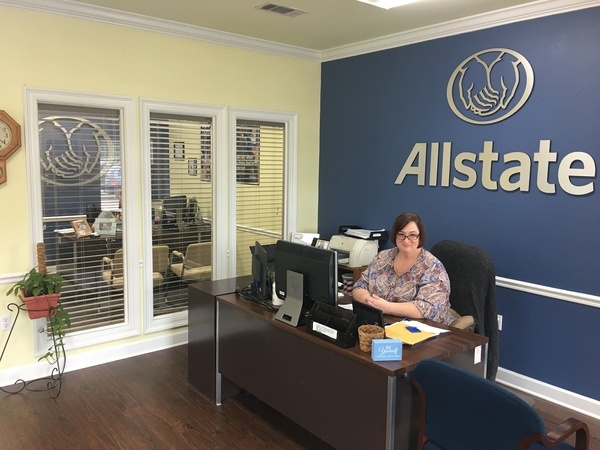 I’ve gotten to know many local families as an Allstate agent in Ponchatoula. I have lived in southeast Louisiana all my life, which has awarded me the pleasure of getting to know many people. I am also a three time alumnus of Southeastern Louisiana University in Hammond, and enjoy supporting our local community. I am involved in the Ponchatoula Chamber of Commerce and also support the Tangi Humane Society and Ponchatoula High School Boy's Basketball Team. I look forward to getting to know you and helping you to find the solutions that meet your needs. Part of what I like best about my job is serving the community through helping people protect the things that matter most in their lives. I’m committed to helping Ponchatoula residents assess their immediate and long-term needs and choose options that will help them achieve their goals. When you want to explore options for protecting your home, personal property, or financial future, please stop by for a cup of coffee and say hello. We are located on Highway 22 across from Sonic. I’m available to answer your questions. Call us today. 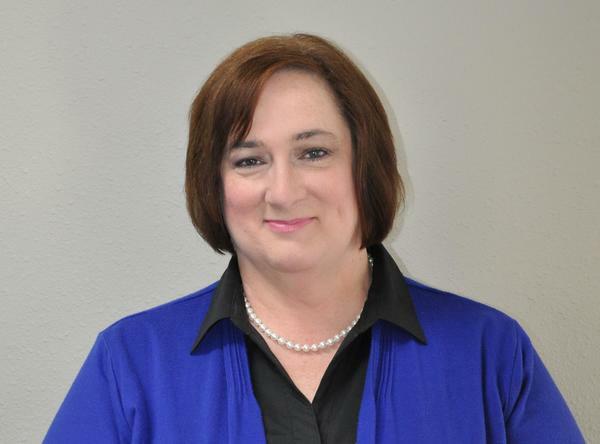 Tammy just celebrated 22 years representing Allstate! 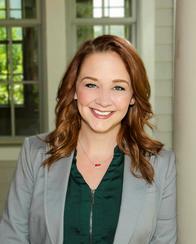 She is our administrative assistant and most senior customer service representative. Whether you have questions about your policy, need to make changes, or just need to pay your bill, Tammy is here to help you. She has a wealth of knowledge about our products and services. Call her today for an insurance review! 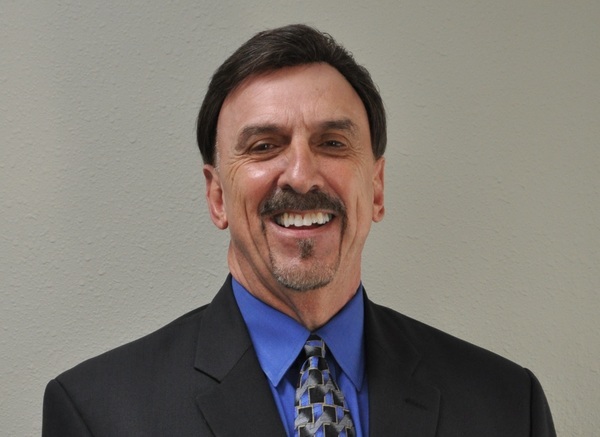 Joe owned our agency in Ponchatoula for 30 years. 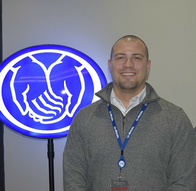 After choosing to finish a stellar career as an Allstate agent, Joe became our senior consultant. We are incredibly fortunate to still have him on the team! Joe is available by appointment to provide his long-time valued customers with insurance reviews, and is ready to help you with your new or existing life insurance policy. If you are a business owner, be sure to ask Joe about our group benefits! Allie joined our agency in 2018. She is an experienced insurance professional with a background in home, auto, life, and commercial insurance. Allie is here to help you manage the everyday risks you face. Call her today for a quote on your personal or business insurance. She'll help with the coverage you need! Proud to serve the areas of Ponchatoula, Hammond, Madisonville, Mandeville, Covington, Robert, Springfield, Livingston, St. Tammany Parish, Tangipahoa Parish, Greater New Orleans, Greater Baton Rouge. Call or email me today for a personalized insurance review. 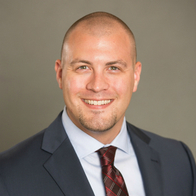 Colby McCurdy is insurance licensed in the state(s) of Louisiana. If you do not reside in the state(s) of Louisiana, please go to the Find an Agent section on allstate.com to search for another Allstate Agent or Personal Financial Representative.